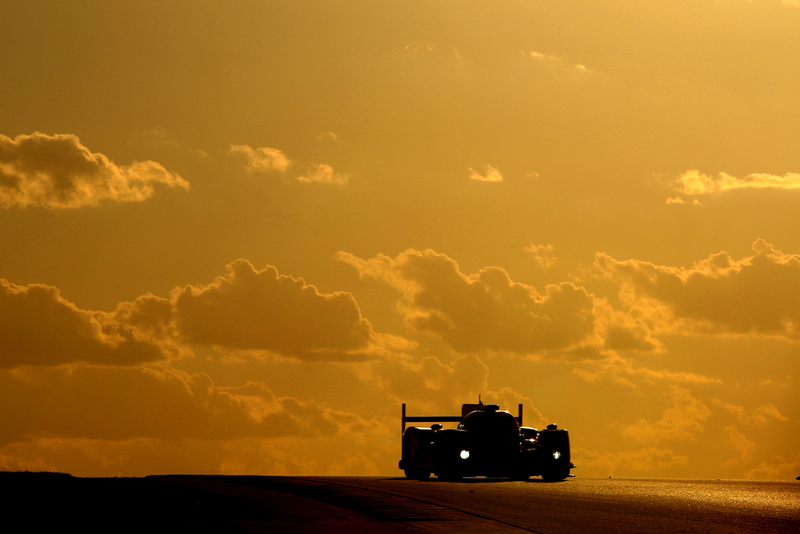 For the second year in a row, experienced Le Mans, WEC and F1 photographer James Moy has been nominated as a finalist in the 'Sarthe Endurance Photos 2015 Photography Awards'. An annual competition open to both professional photographers and amateurs alike. In the professional category James' image has picked up 2nd prize, going one better than his 3rd place award last year. "I'm very happy to have again been nominated in 2015. 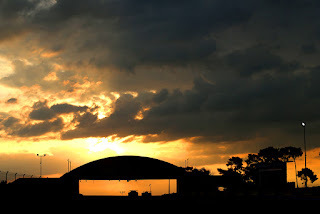 The competition is tough as you are up against over 400 photographers that attend the Le Mans 24 Hours each year, as well as all World Endurance Championship races, so to be selected as an award winner amongst my colleagues is a great accolade. I won 3rd place last year, 2nd place this year, and so there is only one way to go from here..!" commented James Moy upon announcement of the results. 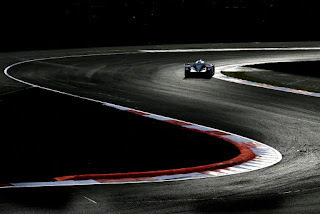 The image is a beautiful graphic shot of the TS040 Toyota Hybrid car of World Champions Anthony Davidson and Sebastien Buemi captured in low light at the Silverstone race circuit in the UK. The composition and use of light helped to create the winning shot. 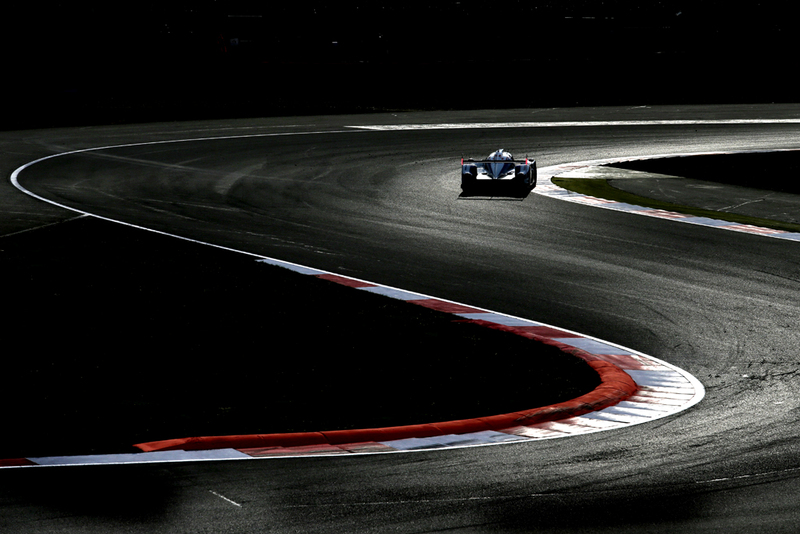 James Moy - The winning photo captures the Toyota TS040 Le Mans car at Silverstone racing circuit.